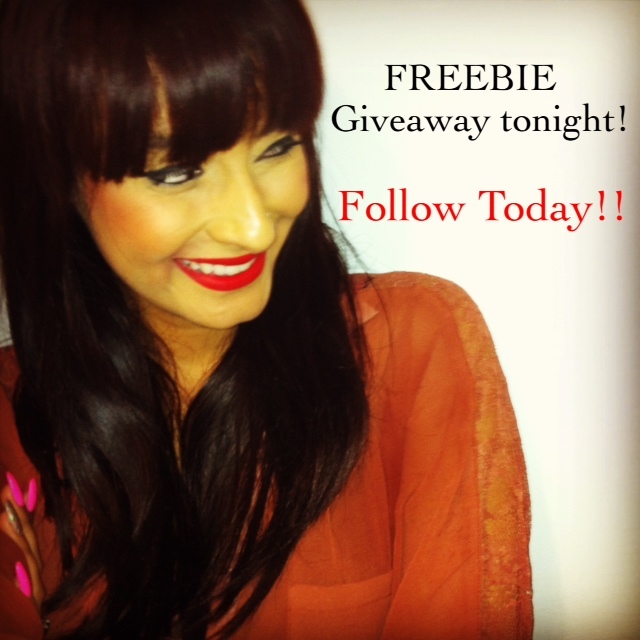 As promised the winner for the Freebie MAC Ruby Woo/Lady Danger lipstick will be anounced tonight! Since the red lipstick has been quite a hit with my readers and I’m feeling uber giving today I thought why not Ruby Woo or Lady Danger it up! Both lipsticks I wear on a regular basis, I even like to play the mixing game and blend them together sometimes… if I’m feeling CRAZY! I will be announcing the winner this Thursday. 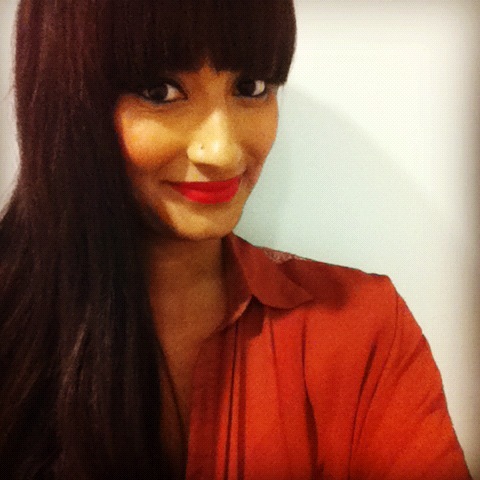 The lucky ducky winner will have the choice of either Ruby Woo or Lady Danger and I will send it out to you on Friday! Previous Post Hair Chain Funzys! – Part 2 – I GOT IT! You are beautiful in red lipstick! ahhhh love the pictures on your blog missy!!!! !